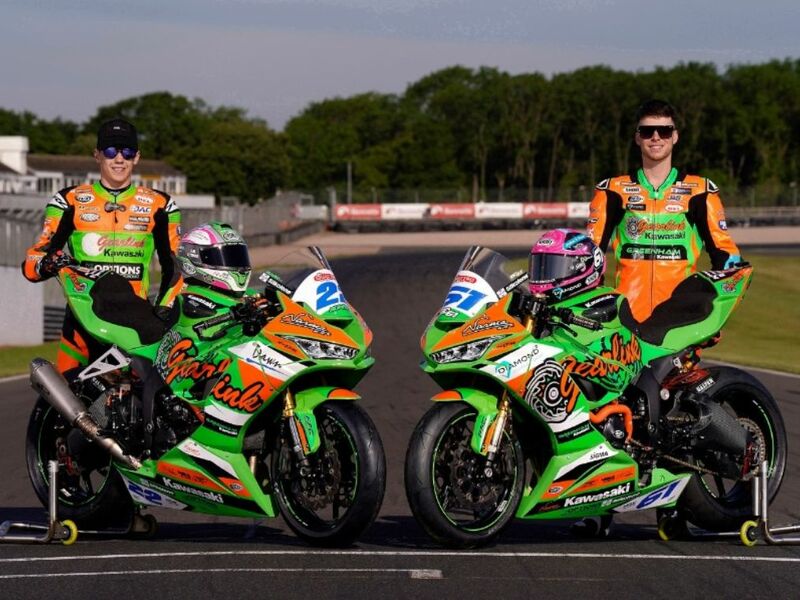 FUCHS Silkolene is now a truly global brand sold in over 50 countries with over 30 years R&D expertise. 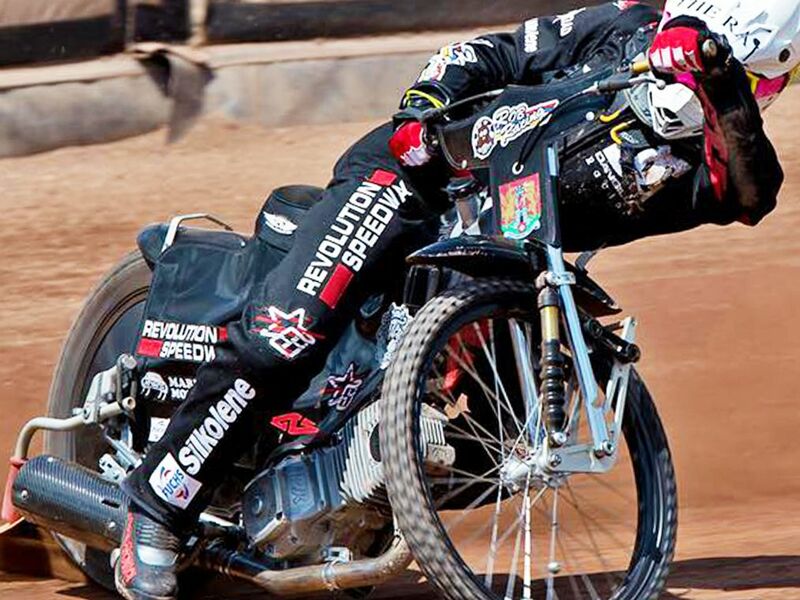 This complete, comprehensive and evolving range has been the lubricant of choice of many championship-winning teams. 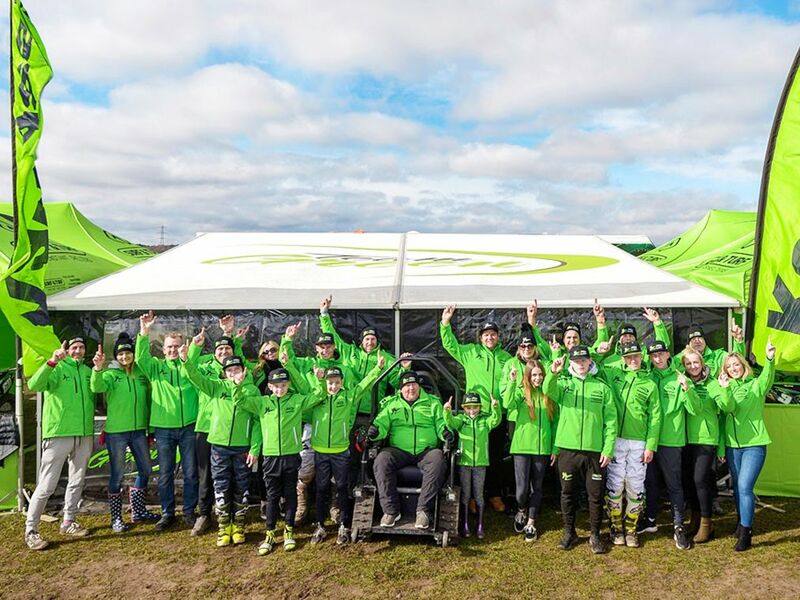 Our approved products are used and demanded by leading professional race teams including MotoGP, World Superbikes, British Superbikes and many more including Motocross and Karting. Developed using the latest lubricant technologies, our products offer users measurable performance improvements. Use FUCHS Silkolene and get a genuine ‘Oil Tune’. Over the last few years our products have developed into the most comprehensive 100% dedicated Motorcycle range.  The development of our Market leading XP Technology, offers increased fuel economy, reduced oil consumption, increased API specs and enhanced BHP across the Pro4 and Comp4 range. To ensure we can clearly display all the latest advantages we have re-designed our front label. 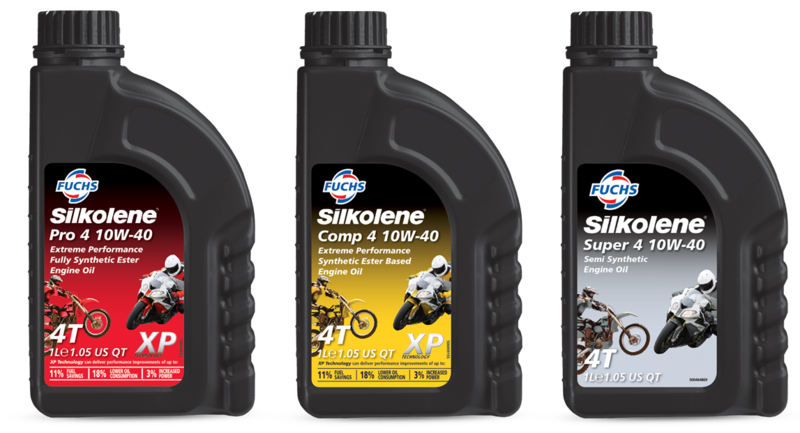 The new front labels will ensure that you, the customer, can make a fast, confident decision when purchasing FUCHS Silkolene oil.